At AACO Nursing Agency, we work closely with healthcare professionals and facilities around the country to establish the perfect match. Our extensive national network of hospitals and clinics enables us to provide continuously updated opportunities to meet a nurses employment needs locally or afar. Our personalized approach benefits nurses and the organizations in which they’ll work. We are your nurse staffing agency. AACO provides the best nurse staffing services with 24/7 scheduling and logistical support to assure that staffing needs are met. We use state-of-the-art computerized staffing systems. With more than 25 years experience helping health care facilities meet the highest standards, AACO is one of the most experienced teams in the industry. AACO Nurses work in a diverse spectrum of healthcare facilities and clinical settings including: major medical centers, acute-care facilities, medical practices, community based hospitals, outpatient clinics, sub-acute care & rehab hospitals, correctional and long term care facilities, nursing homes, home care, etc. AACO Nurses gain professional experiences while exploring personal adventures across the country. Pick a place you’d like to explore next, from the bustle of Manhattan to the quiet charm of a small New England village or foodie district of Portland, OR. AACO Nursing Agency has opportunities coast to coast. 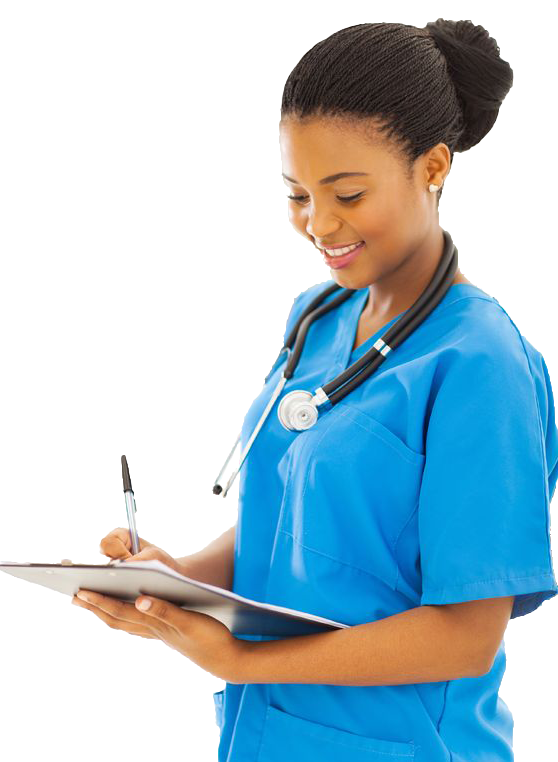 Whether your facility requires the flexibility of per-diem nurse staffing or a contract assignment of several months, AACO ensures that skilled and reliable nurses and allied healthcare professionals can begin working as soon as necessary. From placement to billing the process is straightforward. Let’s put together a program that keeps your facility covered when planned or unplanned staffing vacancies arise. AACO is mindful of your organization’s unique situation and specific needs. Let our staffing consultants create a customizable program to fit your unique facility needs. Why Work With AACO Nursing Agency? AACO Nursing Agency is looking for Qualified CNA’s & Nurses to join our team. We have immediate positions open for nurses to fill clients' needs. Competitive Pay! Not sure if travel nursing is right for you? Read our Nurse Employee FAQ. When you find your facility is short staffed, we can help. ACCO Nursing Agency specializes in providing hospitals, nursing homes, and other healthcare facilities with qualified Nursing Assistants, Licensed Practical Nurses, Registered Nurses, and Med-Aides. Learn about AACO Nursing Agency values and mission, meet our team, talk to us about your medical staffing needs for your healthcare facility. Read our Healthcare Client FAQs. Submit a Nurse Staffing Request. Still have questions or ready to begin?